There is an urgent need for a Community Health Clinic in the region. 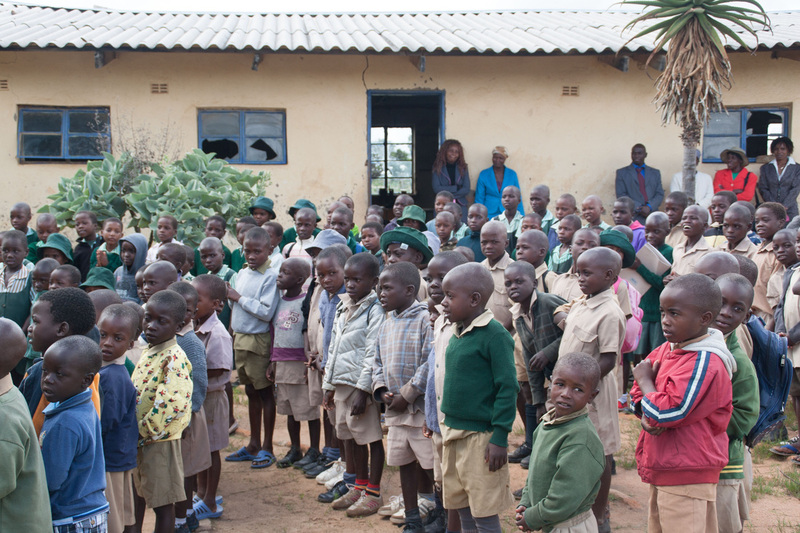 There is an urgent need for new classroom buildings and for repairs to existing classroom buildings at the Chimudoro Primary School. DONATE NOW! 1. Build a structure and provide electricity for the first and only Rundogo Community Health Clinic. 2. Supply the Community Health Clinic in partnership with NGOs and the Zimbabwe Ministry of Doctors and Nurses. 3. Hire and pay the annual salary for the Community Health Clinic Nurse, at least for the first year of the Clinic’s existence. 5. Drill fresh water well with pump and repair existing. 6. Train a leadership team for inspection and maintenance protocols. This team will also inspect the Chimudoro Primary School. 7. Train and supply a maintenance person. This person will also serve the Chimudoro Primary School. 8. Work with members of the Rundogo community to develop sustainable microeconomic projects that eventually will finance fully the maintenance, supplies, and staffing of the Clinic. 1. Demolish and replace the existing 0-3rd grade classroom building. 2. Build new classroom building with one classroom and rooms for a headmaster’s office, a teachers’ office, and adequate secure storage space for supplies. 3. Refurbish the two remaining classroom buildings. 4. 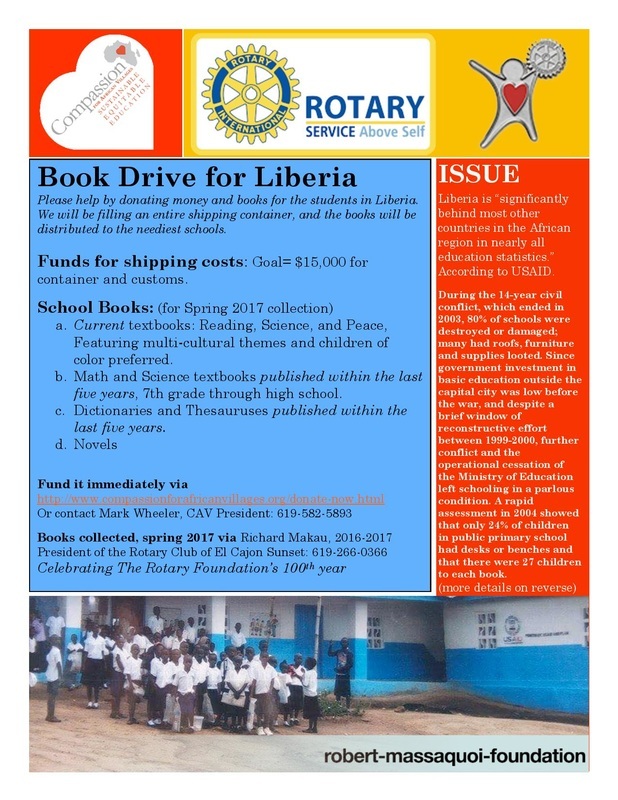 Purchase textbooks for the school. 5. Purchase school uniforms for the students. 6. Pay school fees for all orphans. 7. Repair existing toilets and build new toilets adequate for the number of enrolled students. 8. Create adequate drainage for all school buildings. 9. Bring electricity to the school buildings. 11. Train a leadership team for inspection and maintenance protocols. This team will also inspect the Rundogo Community Health Clinic. 12. Train and supply a maintenance person. This person will also provide serve the Rundogo Community Health Clinic. Total projected costs for all projects: approximately US$216,000. Building projects begin in June 2015 and ends in August 2015. Training for all staff and workers will begin with the building projects. 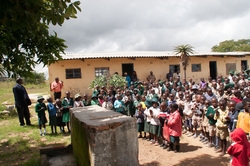 This video shows the schoolchildren in Rundongo singing Thank You to Tsitsi after Compassion for African Villages successfully facilitated the building of two clean water wells in Rundongo in August of 2009.